Hundreds of dollars in Prizes will be awarded! 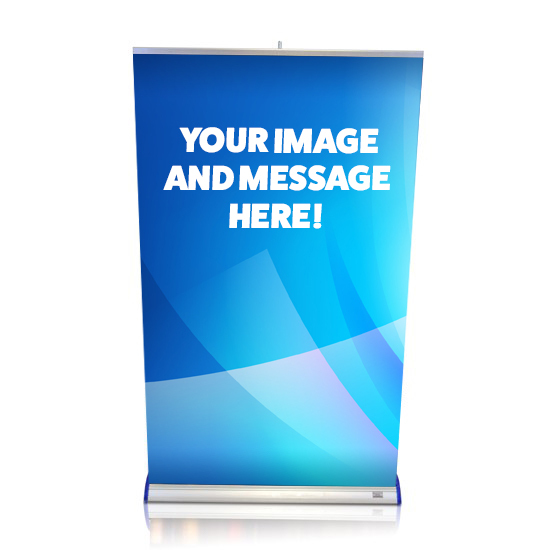 Promote Your Brand On or Off-Site! With vibrant large format digital printing and durable 13 oz. 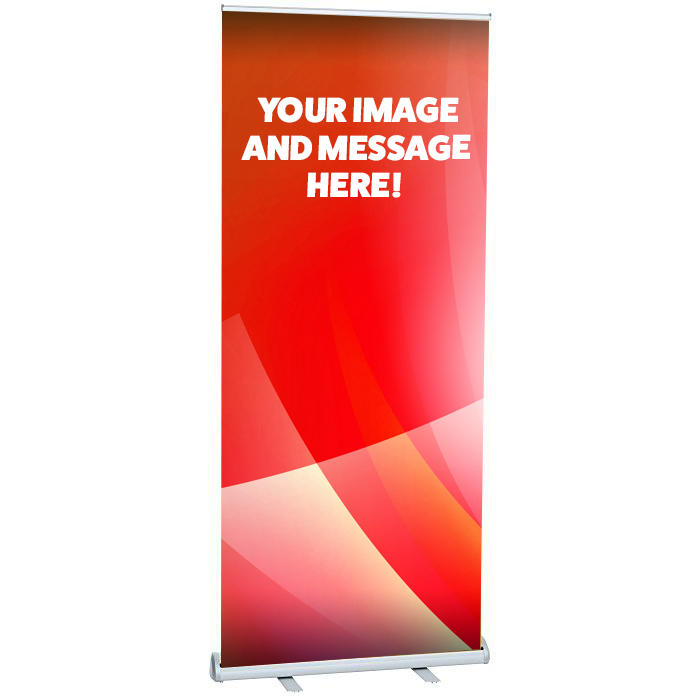 vinyl material, you can showcase your printed display at any indoor or outdoor venue without the banner becoming damaged by pesky winds or rainy conditions.